We all knew moms were superheroes, but these moms have reinvented parenting entirely. 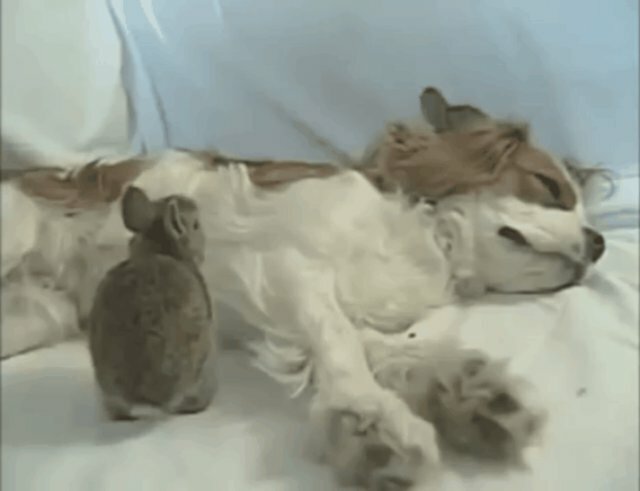 After her owner found these newly orphaned baby rabbits near their burrow in the garden, Ellie the Spaniel couldn't just leave them alone -- first out of curiosity, then out of a desire to nurture them. The bunnies, sensing that Ellie was a comforting and protective presence, were able to eat normally again, and the four-year-old Spaniel began to raise them as her own. 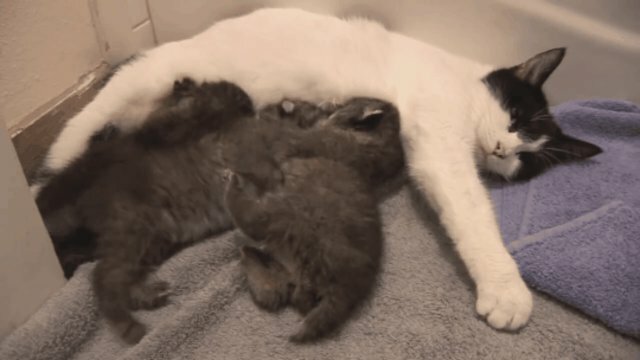 Although Ellie needs a helping hand from her human assistants to feed the babies some goat's milk every few hours, she stays with them constantly to keep them warm, let them suckle and watch over them as they grow. A quick-thinking veterinary technician was shocked to behold an Alabama hunter in her office, holding a sack of bobcat kittens and insisting that she raise them to be pets for his children. She told the hunter she would comply so that he would leave the poor kittens in her care. 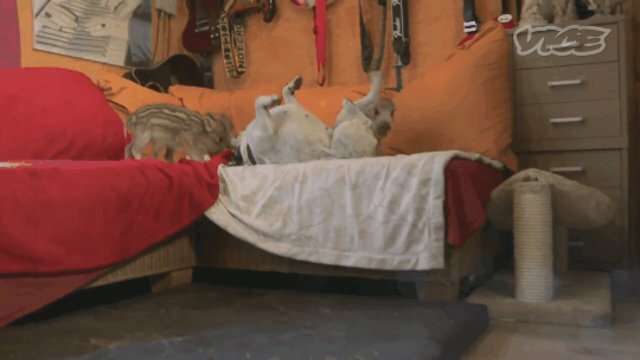 But as soon as he was gone, she called Big Cat Rescue to save the kittens from a captive life with people who lack the resources and know-how to care for them. Luckily for the bobcat kittens, Big Cat Rescue connected them with Bobbi the cat, who accepted them into her small brood to nurse and rest. 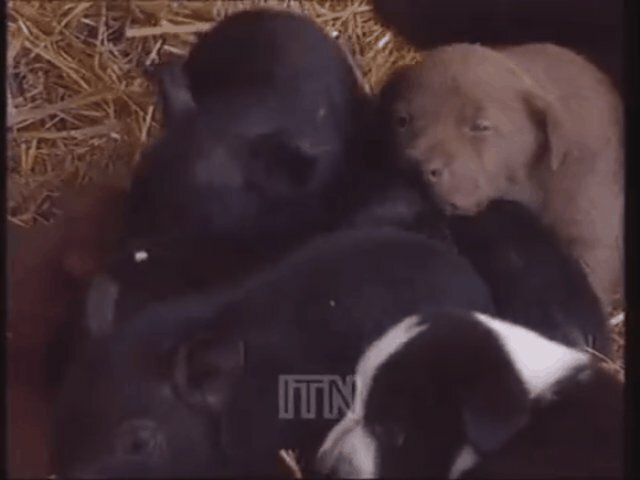 This pig, from a farm in Greece, clearly already had her hands full with her own high-energy brood -- but she thought nothing of doubling her workload to nurse and take care of these adorable drowsy puppies. 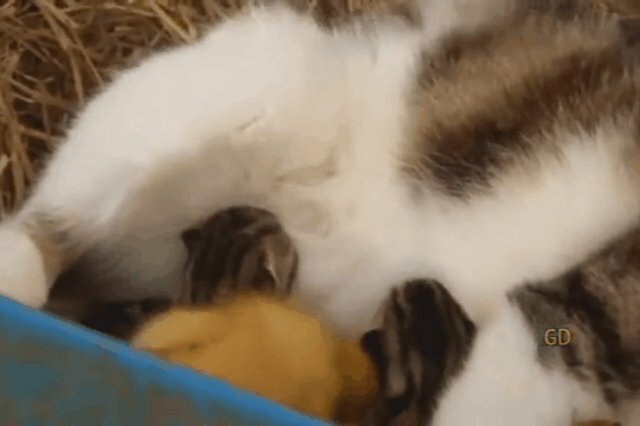 That's right: this new mother found three feathered "children" in need and added them to her little family soon after giving birth to a mewling trio of kittens. The ducklings even latched on, even though normally they would get all their water and food from their environment, because duck mothers don't produce milk. 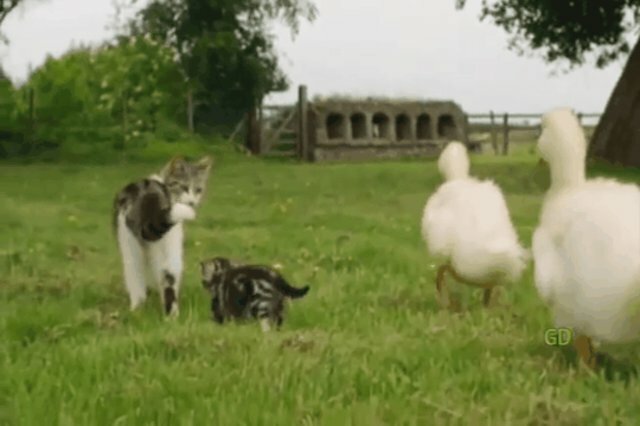 After a few weeks, the ducklings were already much larger than their kitten sibs, but they still follow their adopted mother around diligently. Baby the French bulldog -- who has previously mothered rabbits, kittens and even a raccoon! -- has added wild boars to her collection of children. 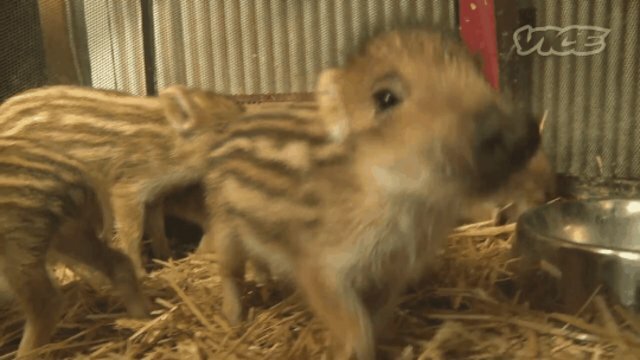 Baby lives at the Lehnitz animal sanctuary outside of Berlin with a menagerie of abandoned animals, and adopted the six wild boar babies after they were found in a forest near her home. Along with caretaker Norman Damm and one other bulldog, Baby has been making sure these adorable piglets get all the food, baths, and attention they need. 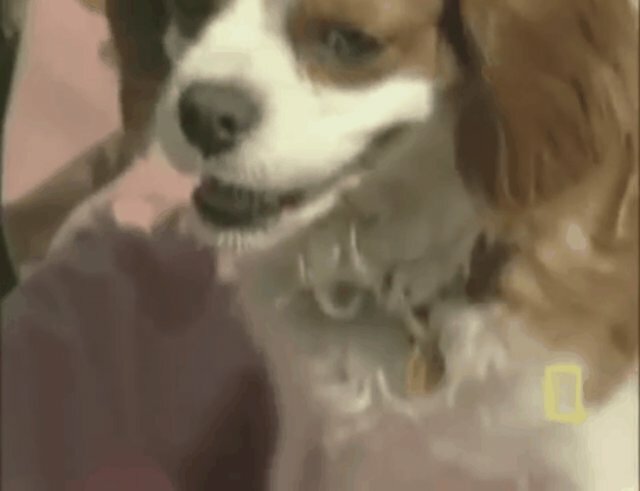 This adorable farrow of three boys and three girls even has a collection of cute names to match, and Norman says that Spot, Nesti, Diva, Borstel, Ernie and Bert already all have very unique personalities.